Nice building lot in popular Fray's Mill Subdivision, Brightwood area of Madison County. This lot is wooded and has a nice slop, just perfect for a walk-out basement. Close to entrance of subdivision and exit to Rt. 29, makes this a very desirable location for commuting to Charlottesville or Northern Virginia. Great mature oak and poplar trees add to the natural beauty of this location. Direction: From Culpeper, Rt. 29 South to left on Lillard's Ford Rd to Fray's Mill Rd. on the left. Lot is just ahead on right. Signs are up. Fray's Mill Subdivisioin is a subdivision within the city of Brightwood, Virginia. There are currently 1 Homes for Sale within Fray's Mill Subdivisioin, with asking prices ranging from $59,000 to $59,000. The average list price per square foot of the available inventory in Fray's Mill Subdivisioin is $1, which is above the Brightwood average of $1. Waterfront homes represent 0.00% of the available Fray's Mill Subdivisioin inventory. The total number of households in the zip code of Fray's Mill Subdivisioin is 411, with an average household size for of 2.63 people. The total number of renter households within the zip code of 22715 is 75, which means that 81.75% of households in this zipcode are owner occupant households. FRAY'S MILL RD , Brightwood VA 22715 is a Land, with 0 bedrooms which is for sale, it has 70,872 sqft, 70,872 sized lot, and 0 parking. 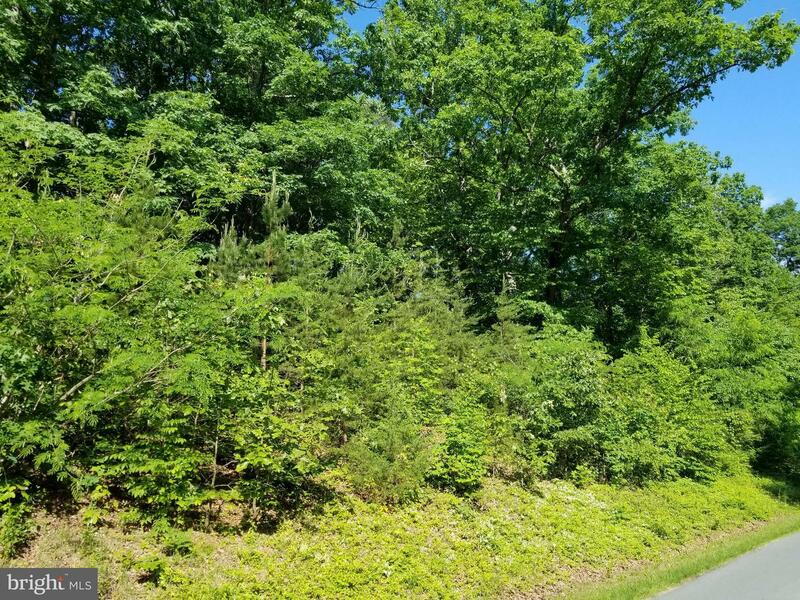 A comparable Land, has 0 bedrooms and 0 baths, it was built in and is located at FRAY'S MILL RD BRIGHTWOOD VA 22715 and for sale by its owner at $ 59,000. This home is located in the city of BRIGHTWOOD , in zip code 22715, this MADISON County Land, it is in the FRAY'S MILL SUBDIVISIOIN Subdivision, and FRAY'S MILL SUBDIVISIOIN are nearby neighborhoods.